Ensuring you and your staff have received Fire Awareness training is absolutely critical in order to keep your business safe. It is also a legal requirement under the Regulatory Reform (Fire Safety) order 2005. 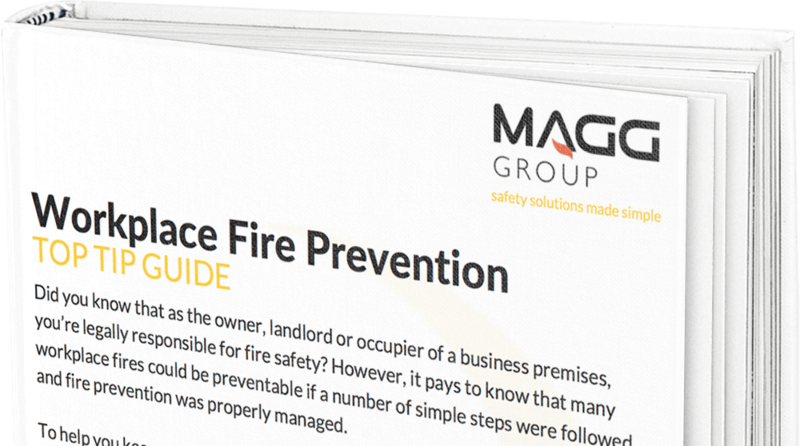 Here at MAGG we can deliver our bespoke Fire Awareness training not only in our local areas of Staffordshire, Shropshire, Birmingham, The West Midlands and Wales but also nationwide. Our fully accredited Fire Awareness training course is provided at a place, time and date to suit your needs and will be tailored to suit the unique aspects of your business. 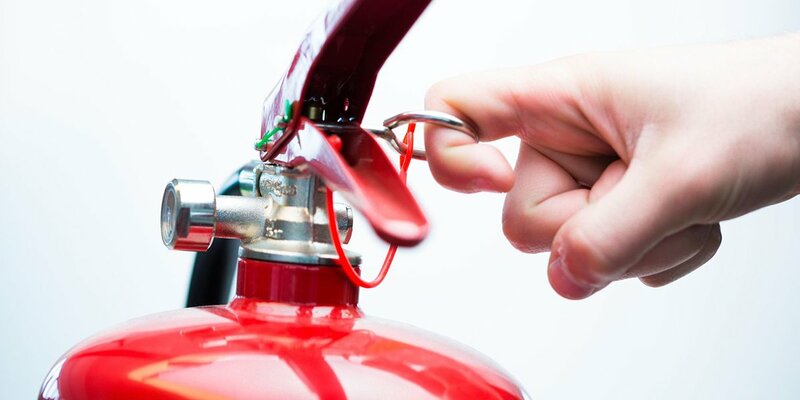 It is vital staff receive Fire Safety training relevant to their role and practical hands-on Fire extinguisher training is critical if staff are expected to use fire extinguishers in the event of a small fire at work. Many staff that join your business may already have had some fire awareness training from a previous employer, however the quality of training can vary enormously between providers, and many training providers just provide a “one size fits all” approach to safety training. We ensure your staff get a consistent level of training, bespoke to you and we always recommend new staff should be given Fire Awareness training no matter the industry they have come from. Our Fire Awareness training will make a vital difference in the event of fire. It offers extra confidence to staff and assists the fire brigade in their duties. We recommend Fire Awareness training is repeated regularly and refreshed if circumstances change.